spine or brain injury can result from a motor vehicle accident, violent act, high fall, defective product or animal attack. North Jersey Spine Group (NJSG) brain neurosurgeons are spine surgeons who treat many patients who have been adversely affected by such situations. Neurosurgeons are the only surgeons that can operate on any aspect of the spine, nerves, and its surrounding bone structures. Orthopedic spine surgeons can only operate on the bones of the spine. Consequently, they often need a neurosurgeon to assist them in complex cases where there may be nerve involvement such as a “pinched nerve,” or spinal cord injury. The team of physicians at NJSG are well versed at the legal documentation required in such cases. Dedicated clinical, as well as administrative staff, are very proficient at completing the necessary documentation and forms required for cases to be effectively prepared legal proceedings. Also, their team of doctors and staff educates each patient so they are comforted about their medical care and the recovery process. 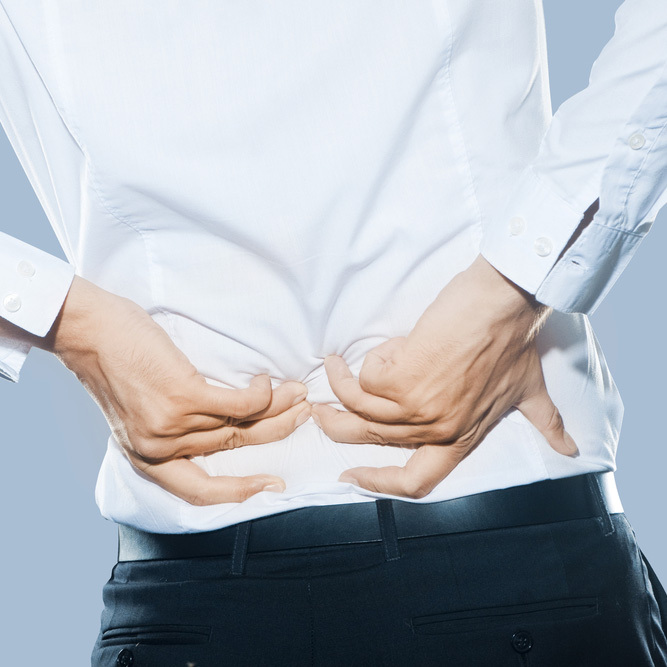 Understanding how a traumatic injury can affect patients both physically and emotionally, North Jersey Spine Group offers a clinical and administrative staff to ensure each personal injury case is handled in a compassionate, efficient and effective manner. Our administrative staff handles all communication between PIP insurance companies, major medical insurance companies, lawyers, and doctors in a professional and diligent manner. North Jersey Spine Group provides time sensitive, detailed medical records and legal medical documentation along with excellent medical care for their patients across northern New Jersey. Patients from Hudson County, Passaic County, Essex County, Bergen County, and Morris County, including towns of Saddle River and Montclair, NJ are welcomed to consult New Jersey Spine Group for head, neck and back pain relief. Spinal procedures are now significantly less invasive, resulting in less post-operative pain and a quicker recovery time. Explore our minimally invasive spine surgery option. North Jersey Spine Group offers a dedicated staff to ensure each personal injury case is handled compassionately, efficiently, and effectively.